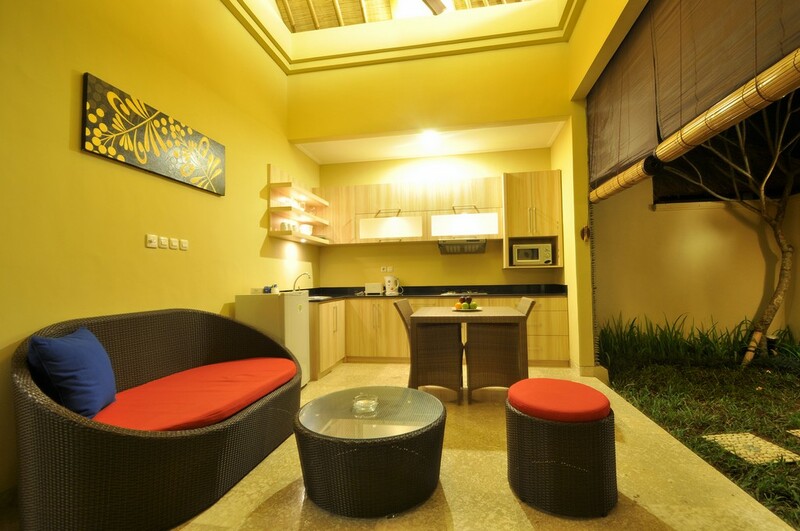 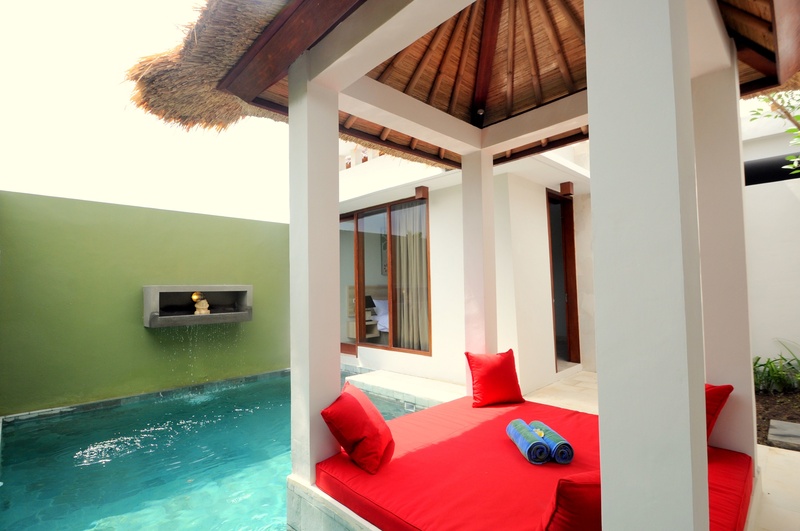 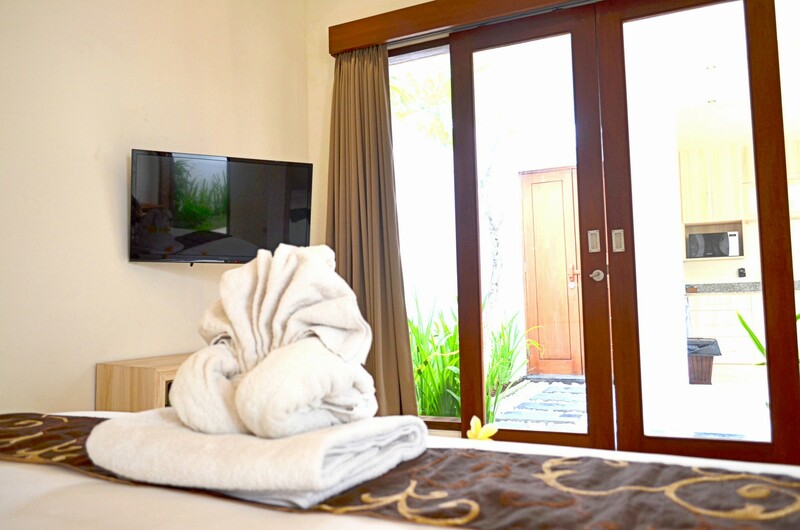 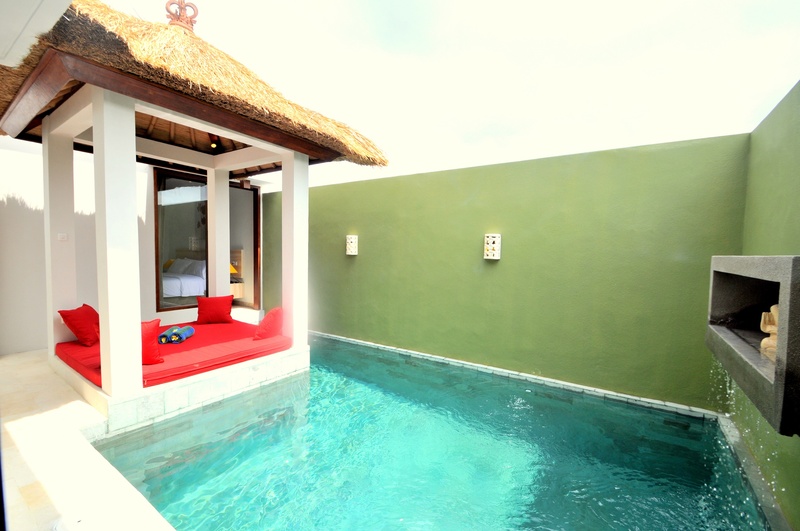 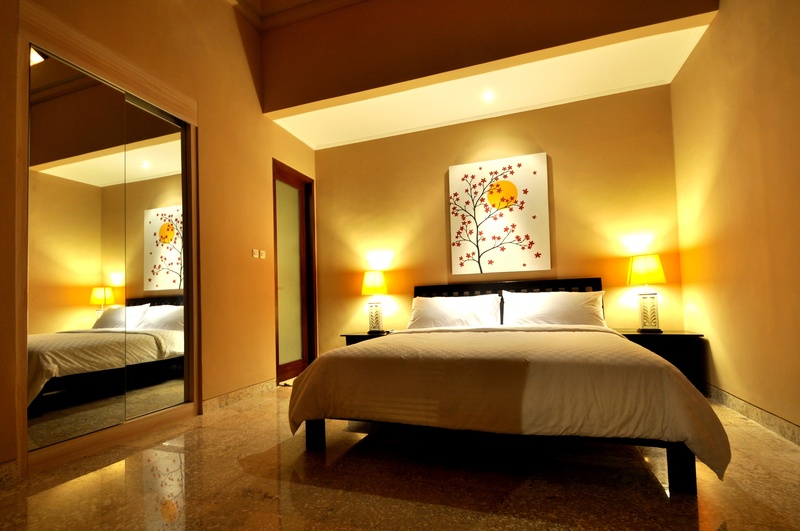 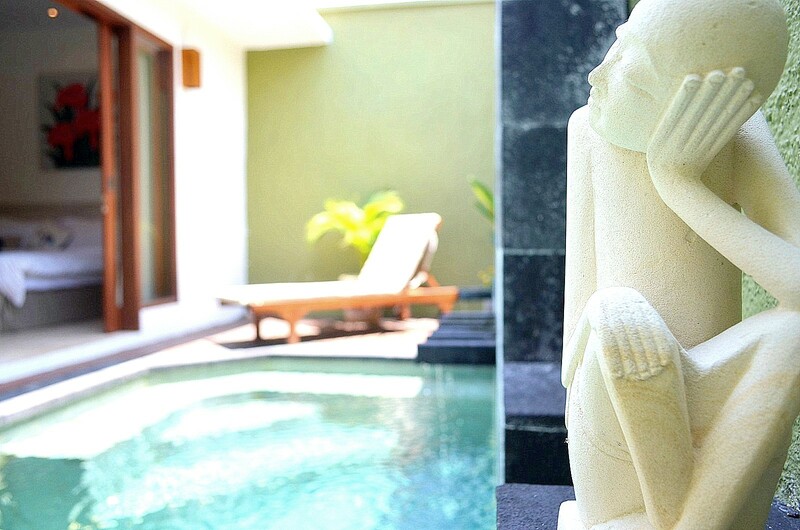 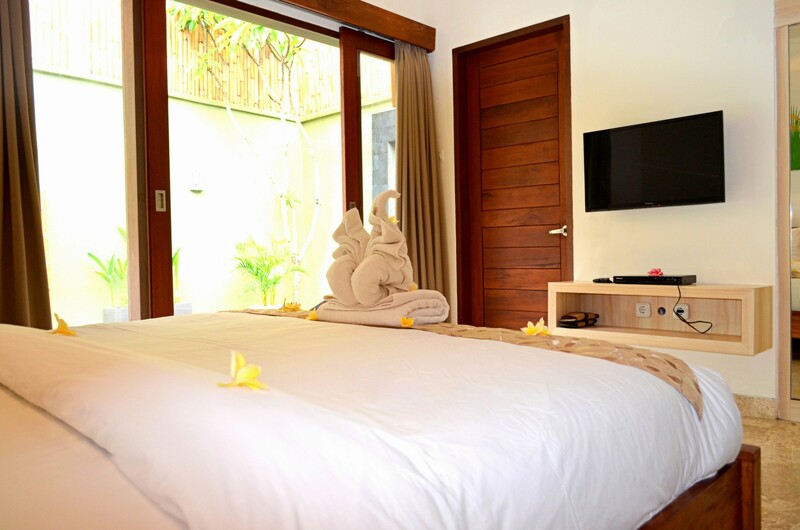 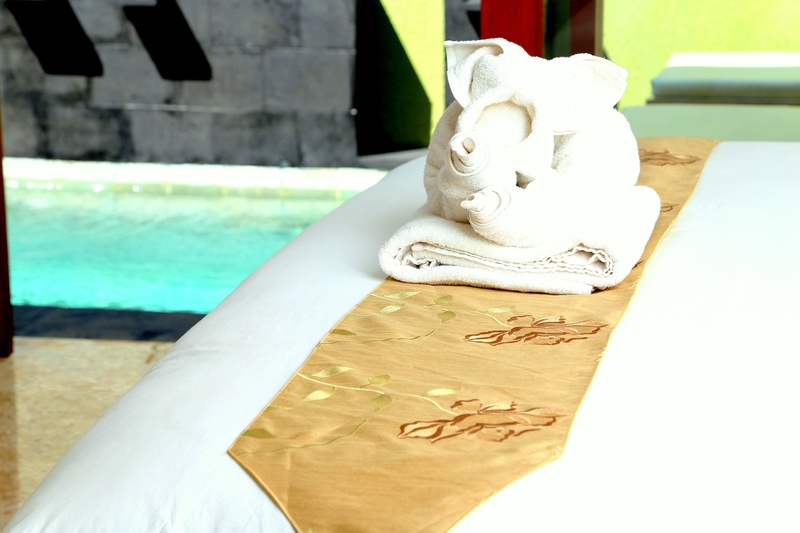 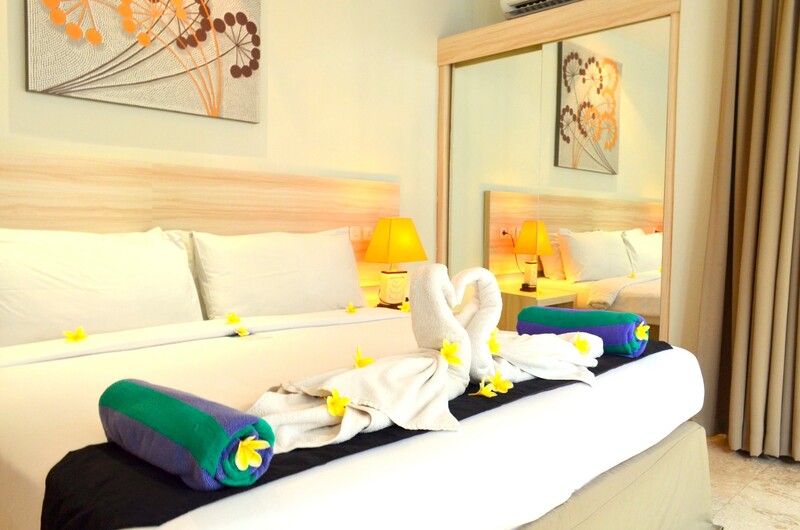 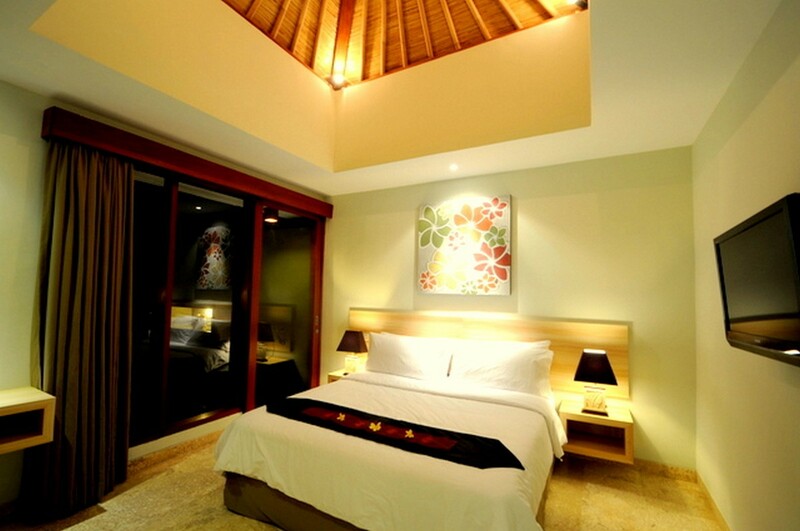 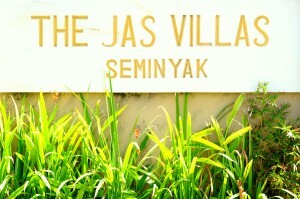 The Jas Villas consist of 6 units of 2 bedroom villas and 20 units of 1 bedroom villas with private pool & Balinese gazebo. 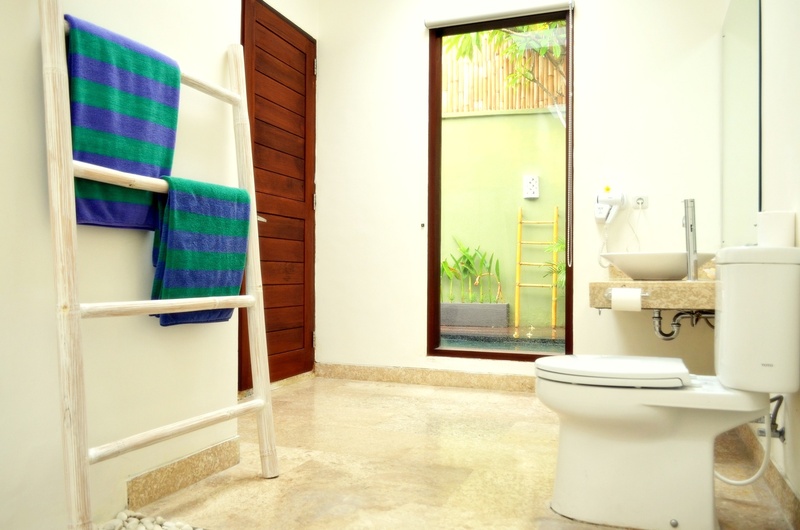 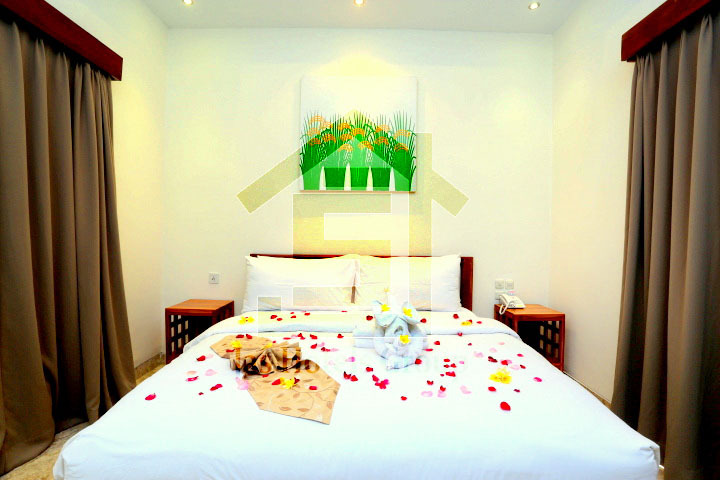 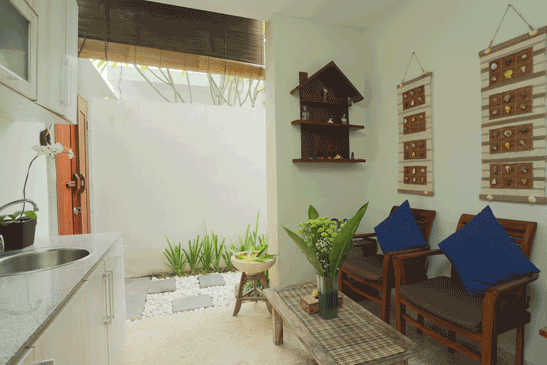 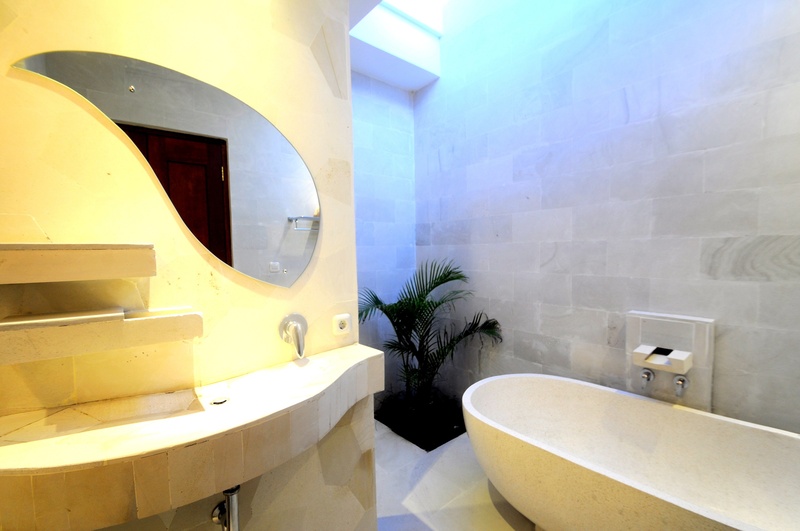 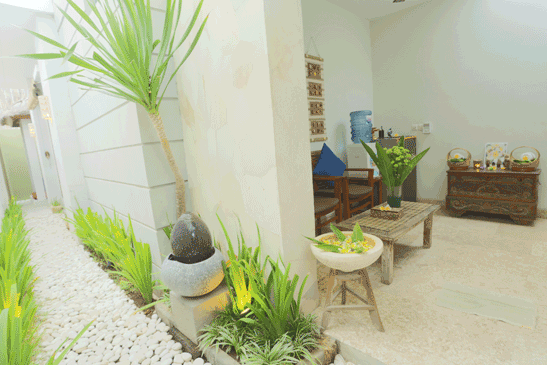 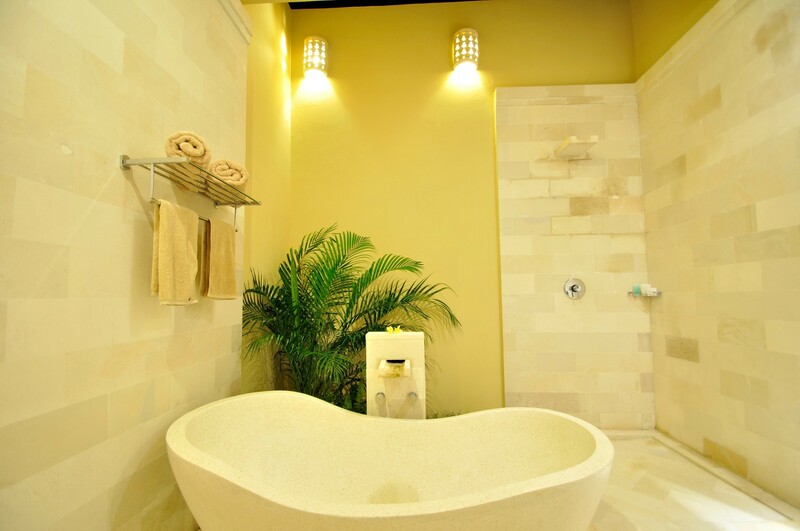 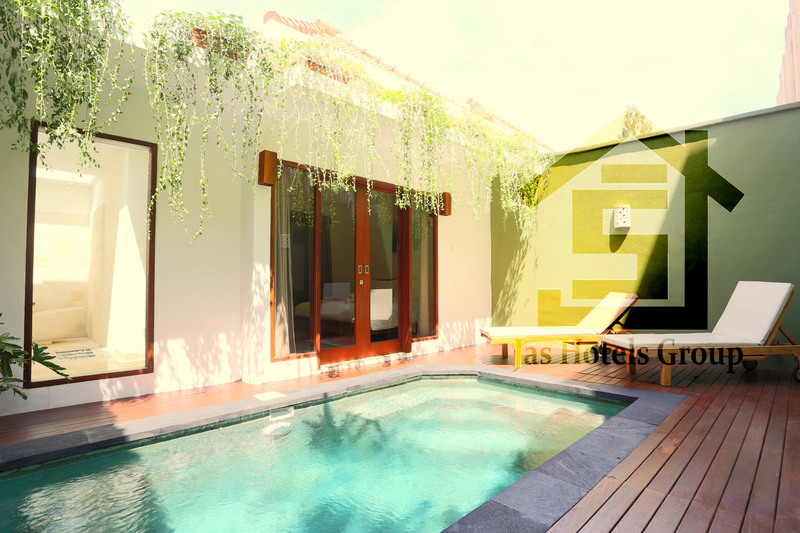 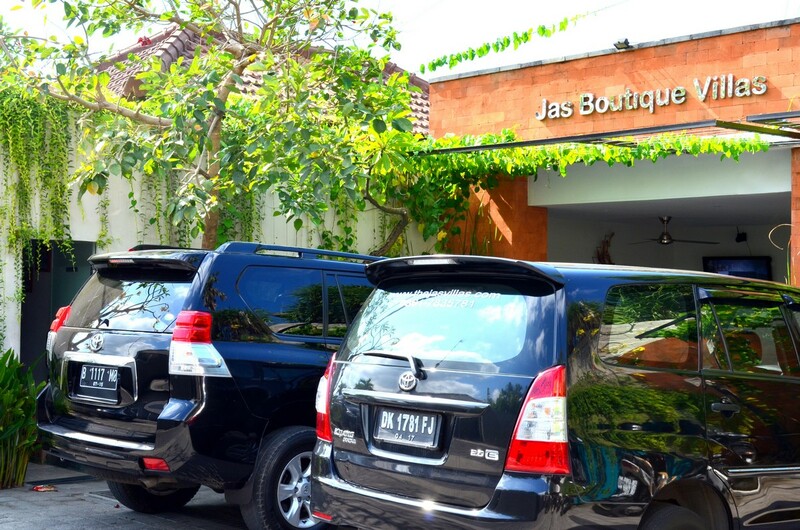 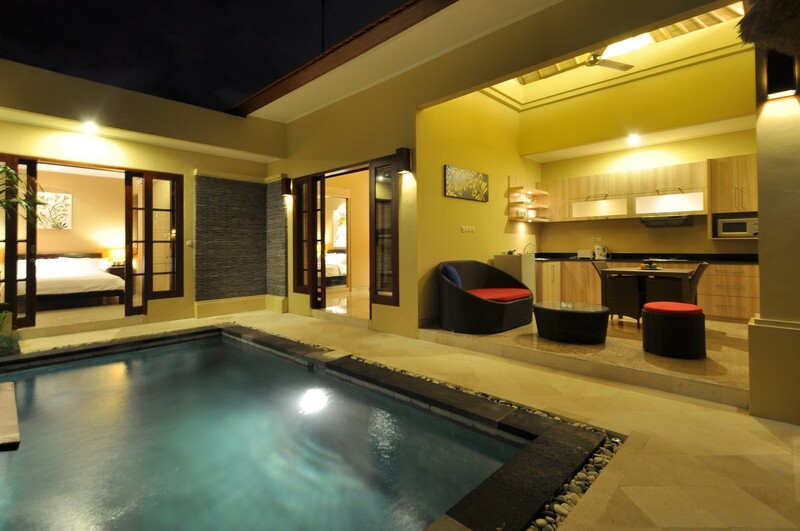 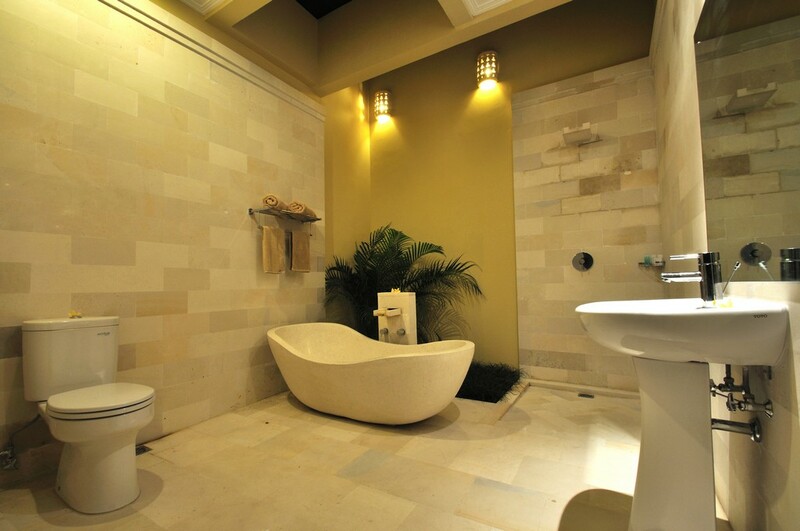 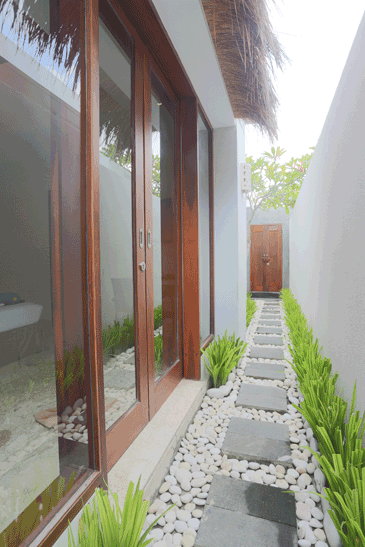 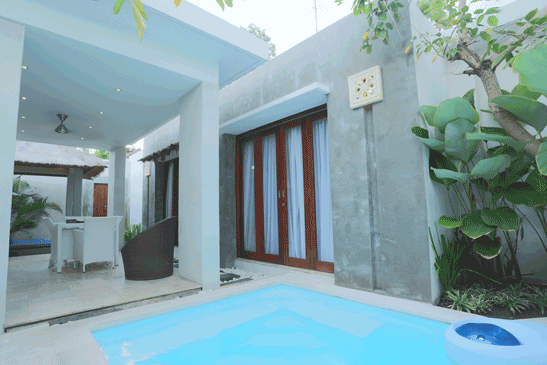 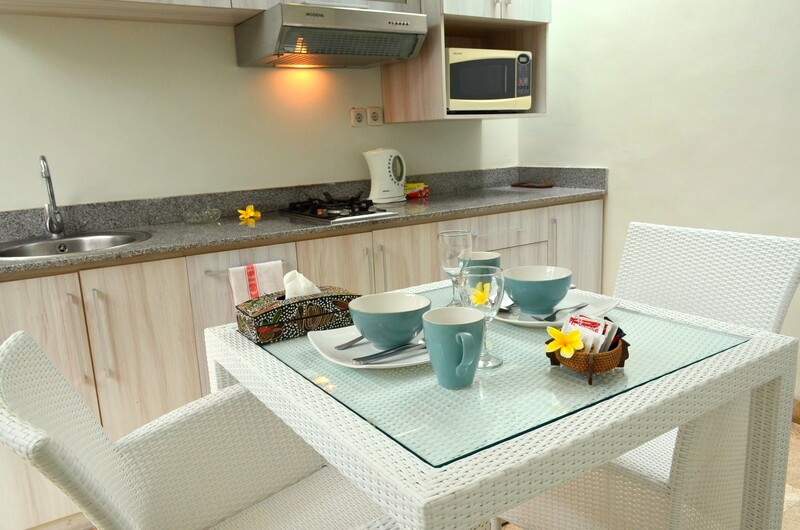 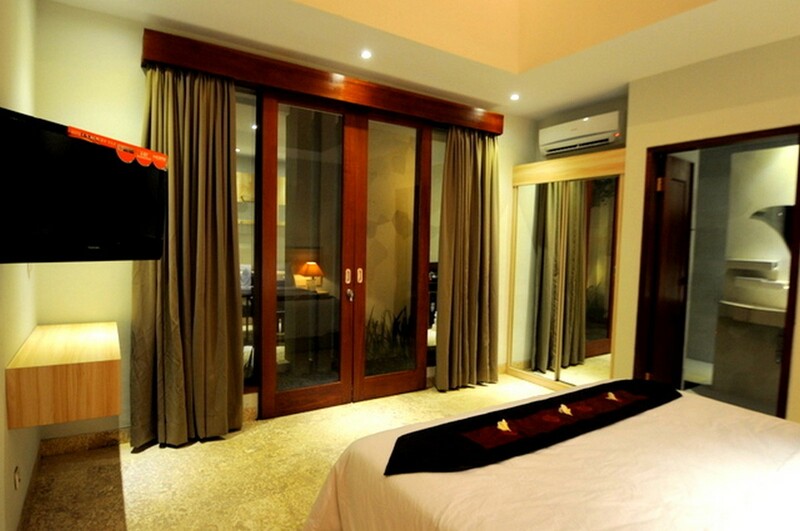 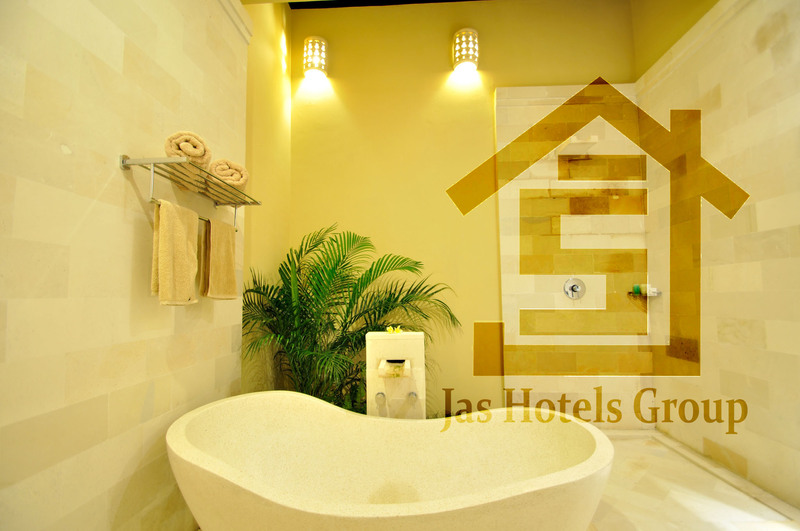 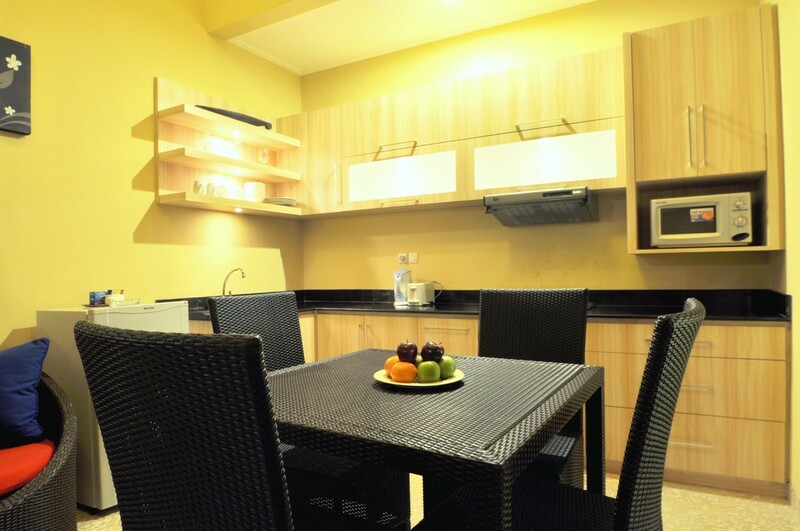 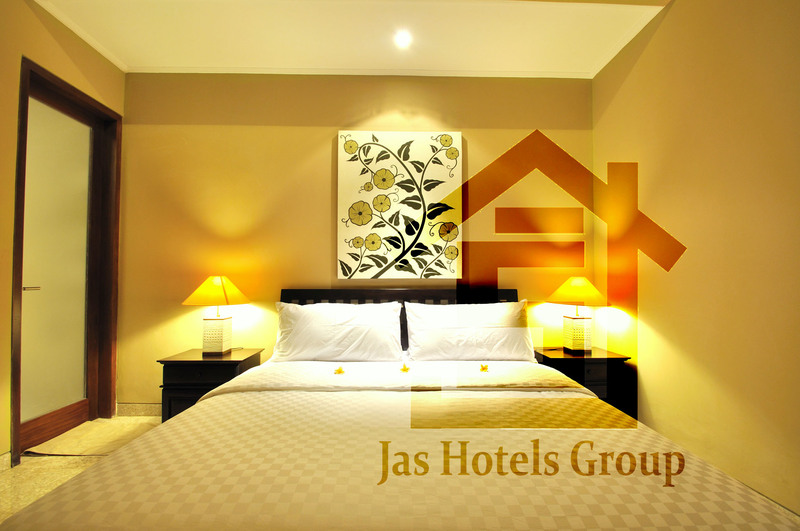 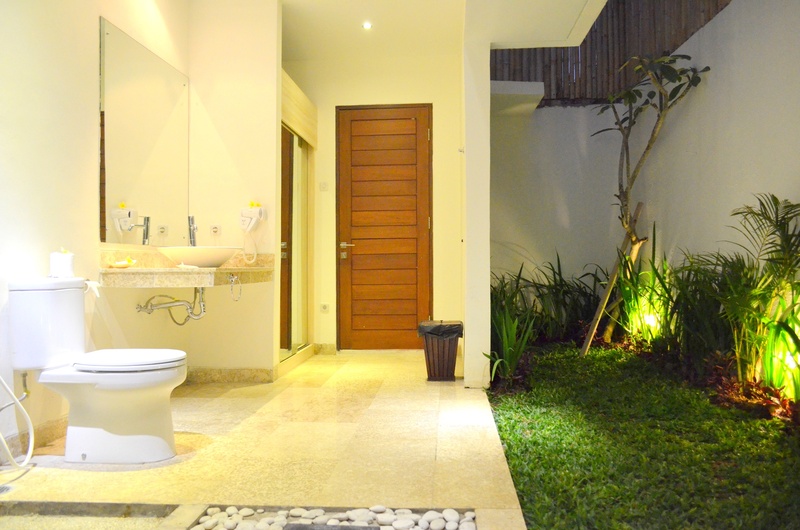 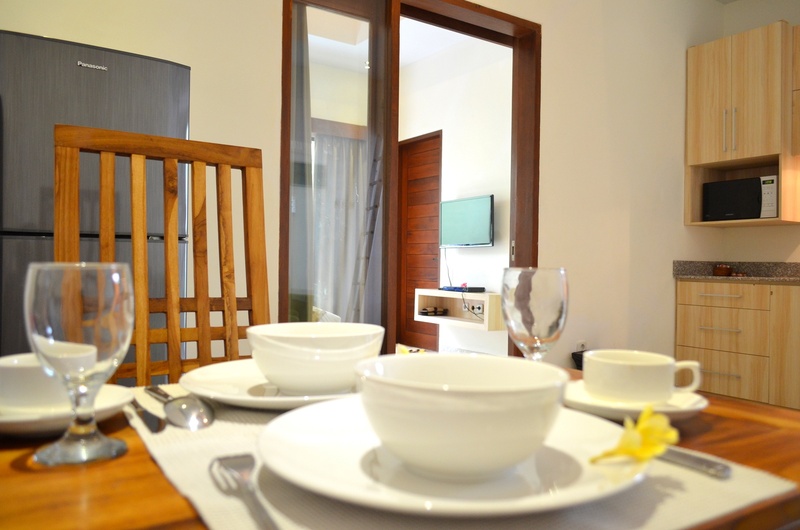 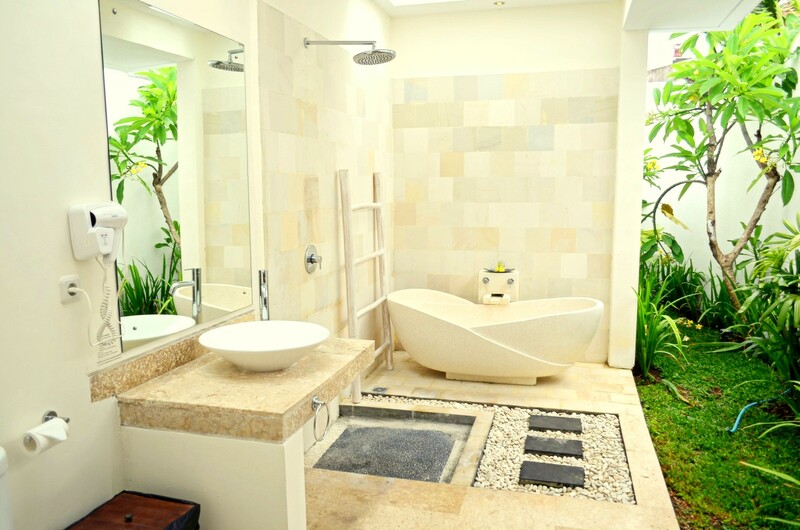 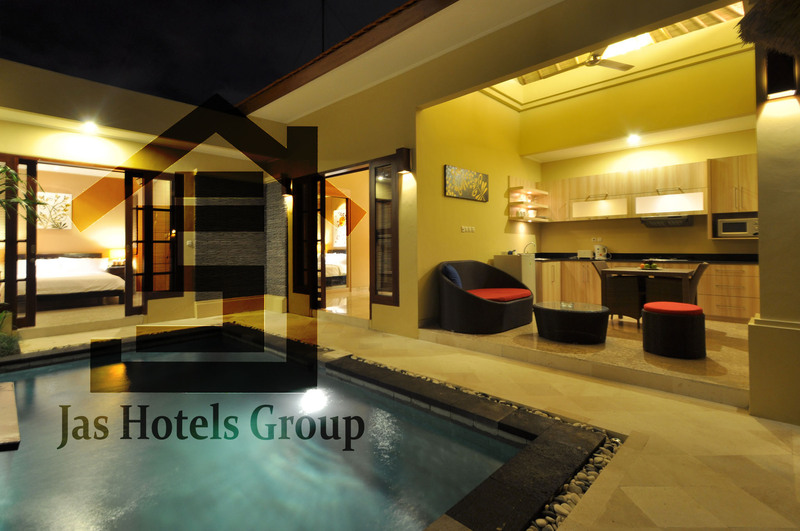 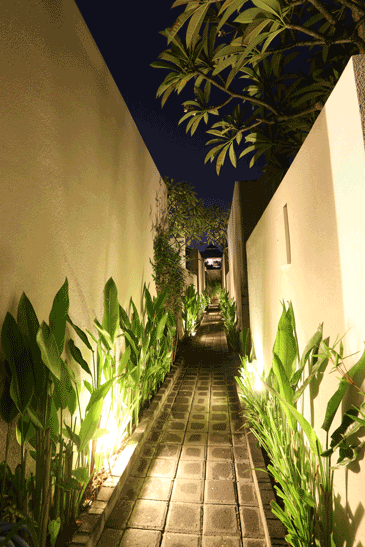 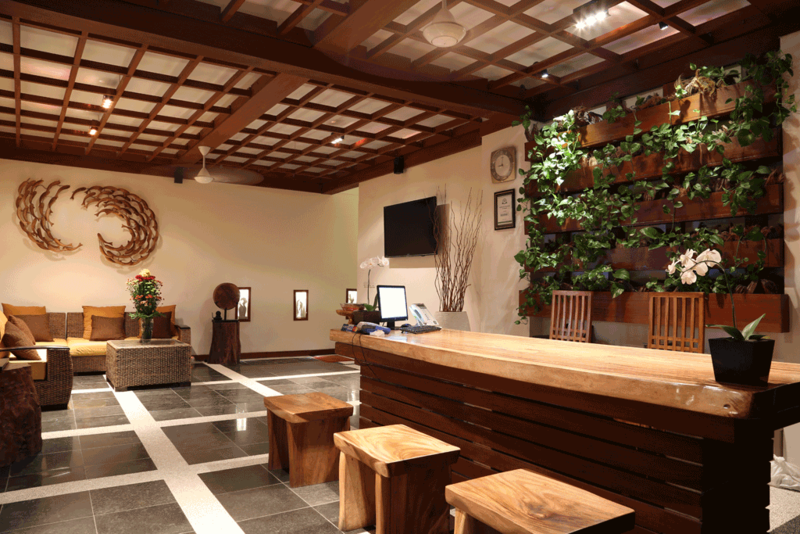 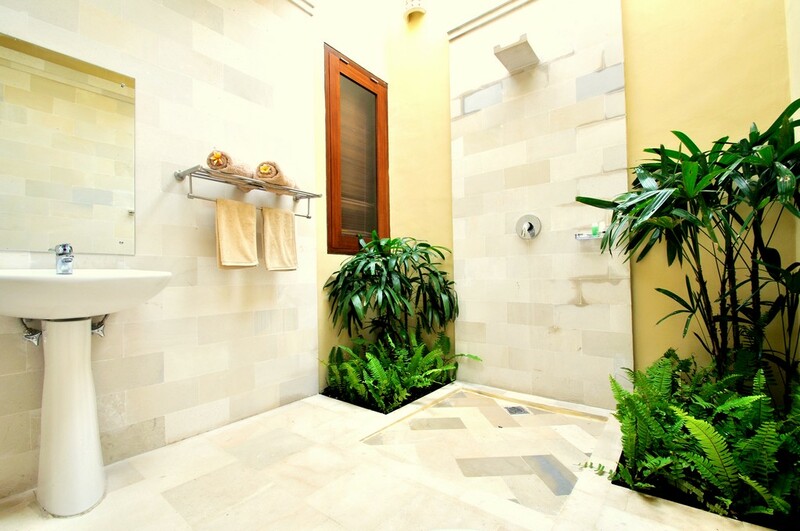 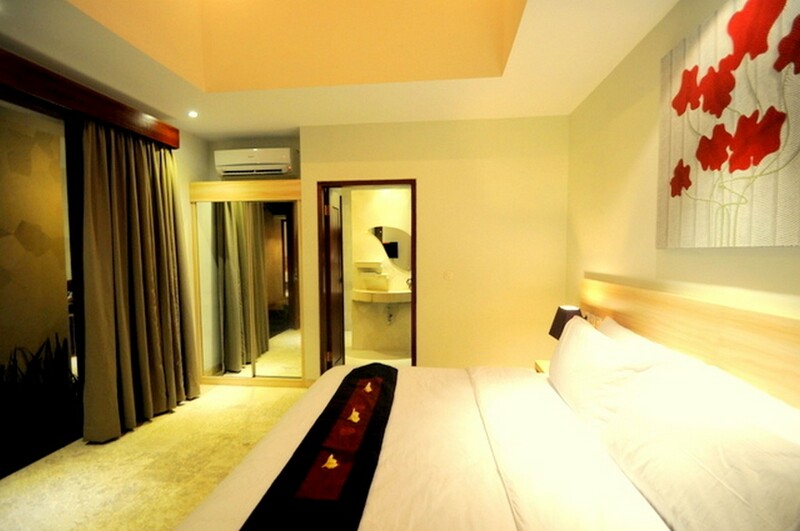 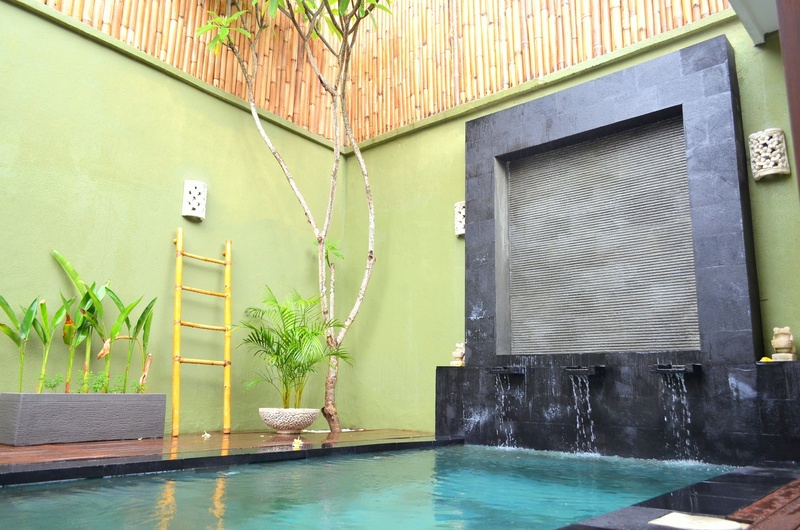 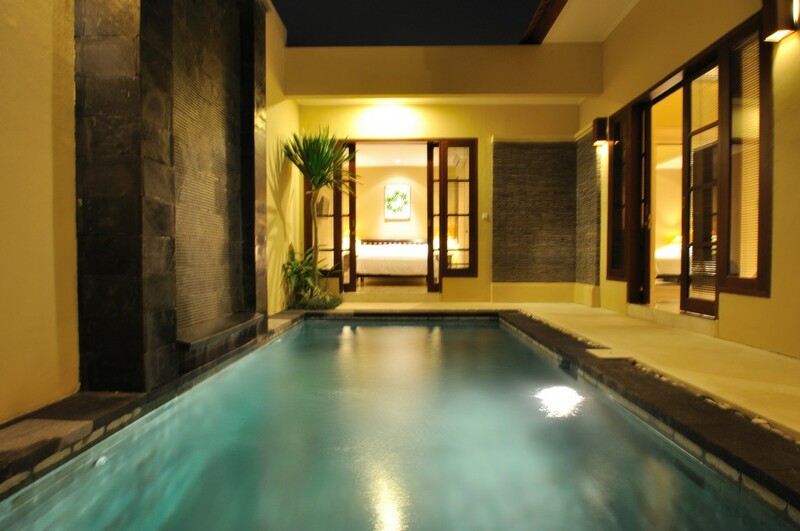 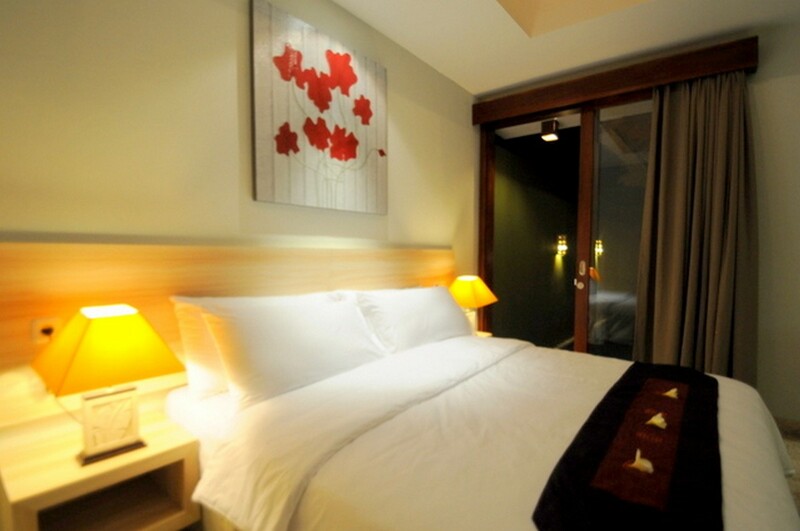 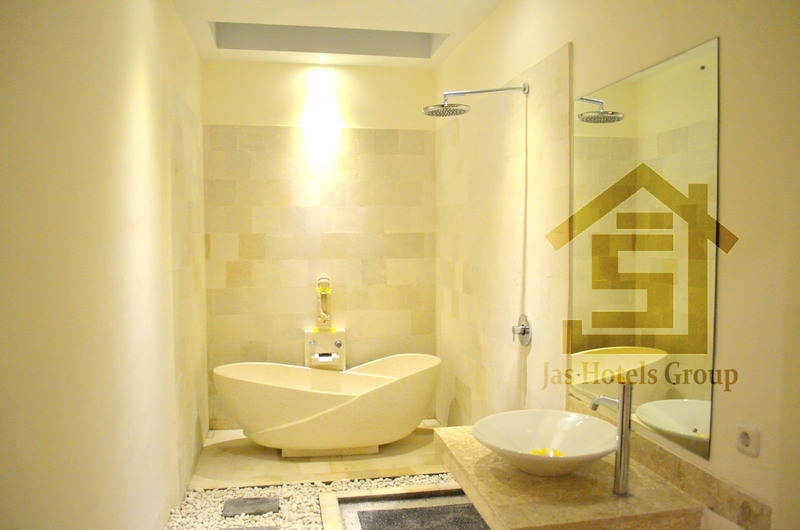 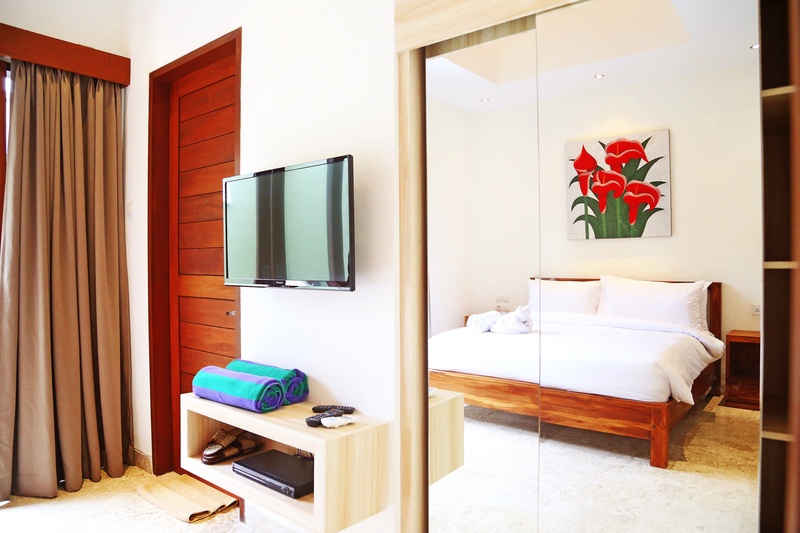 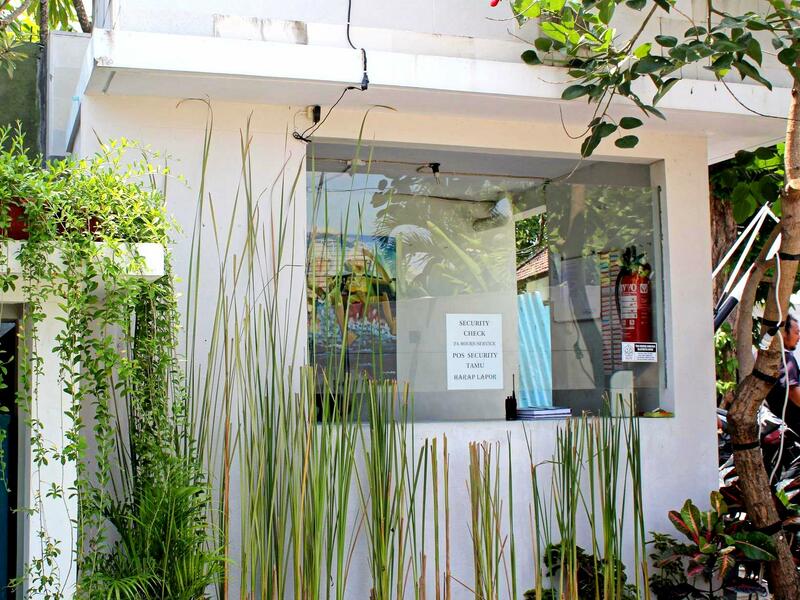 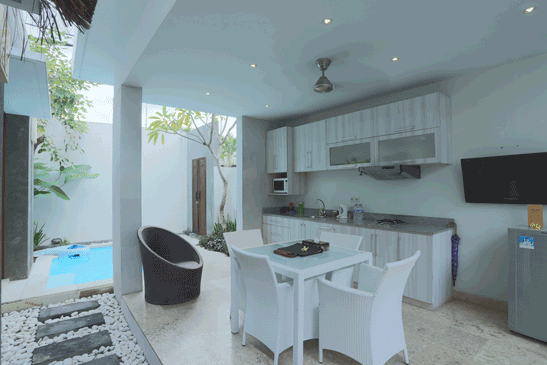 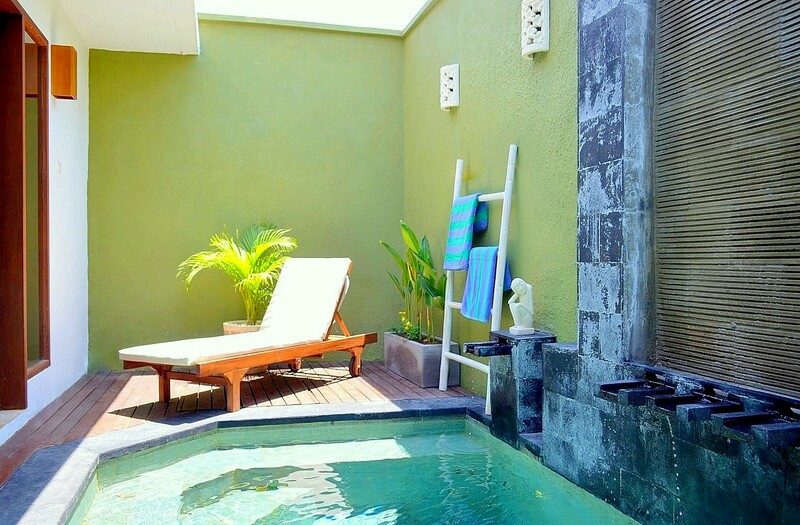 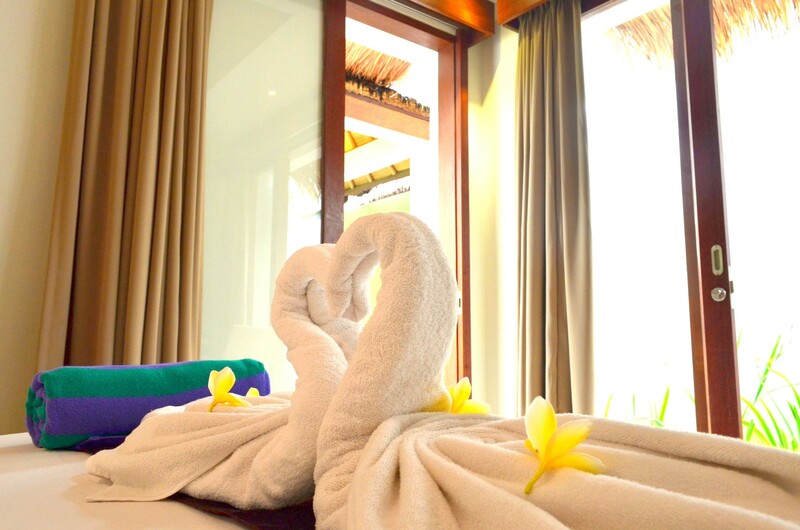 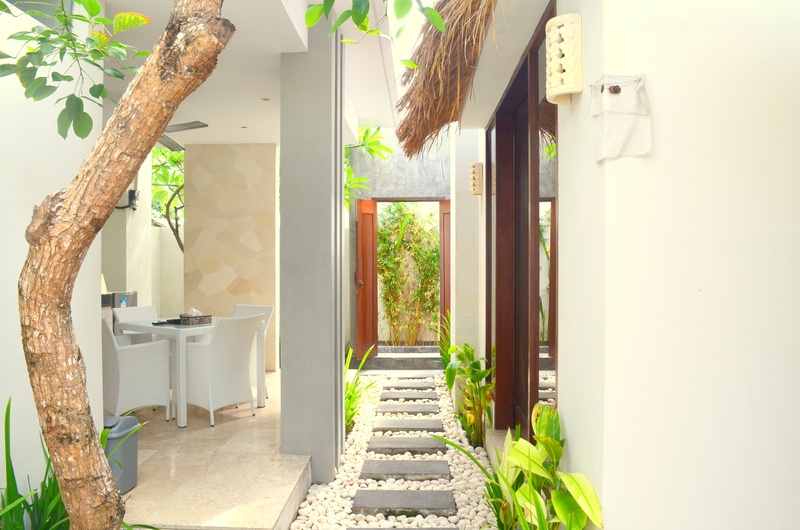 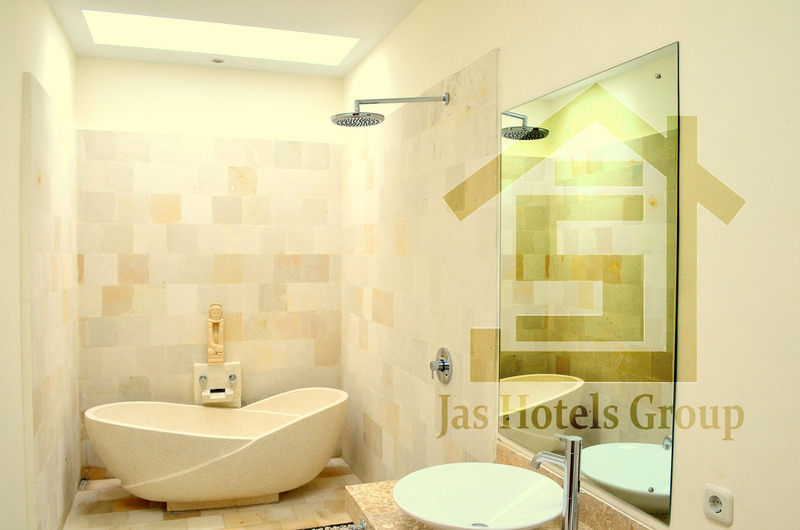 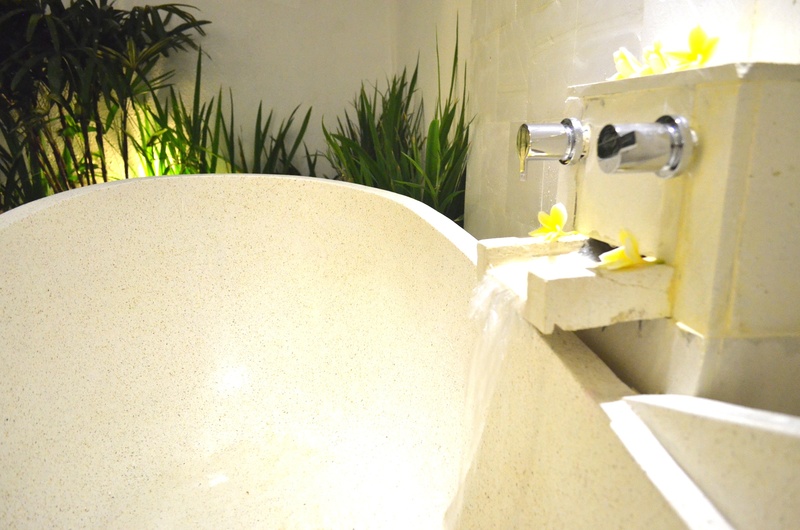 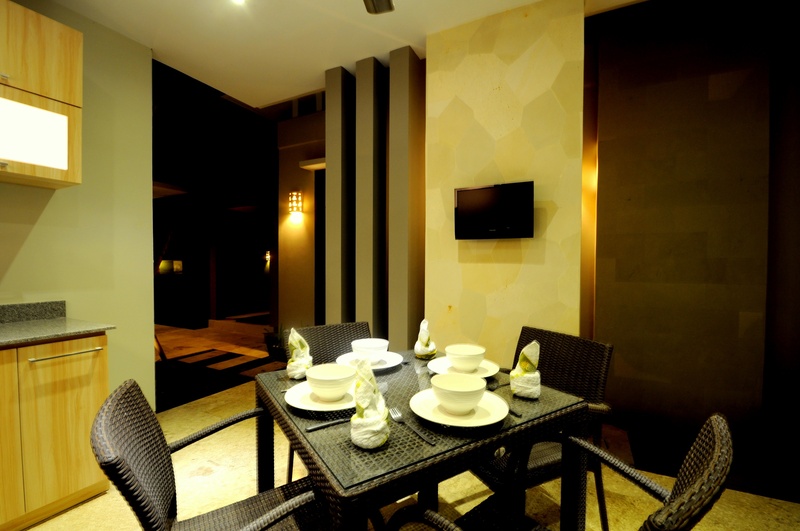 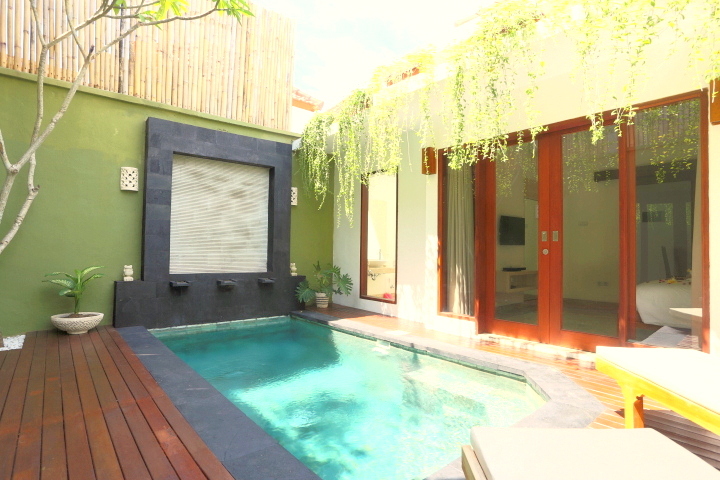 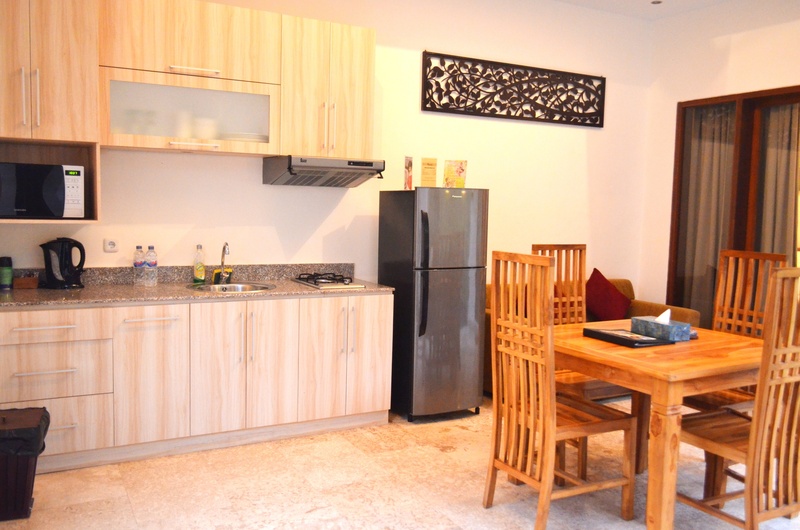 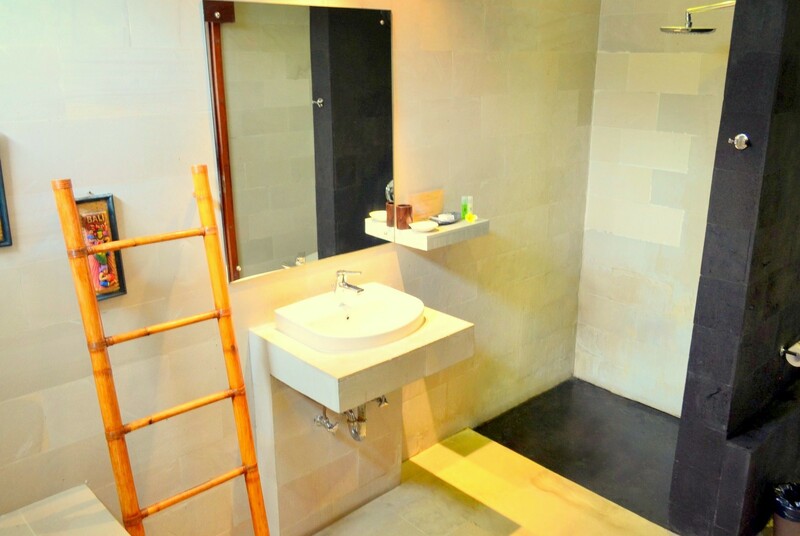 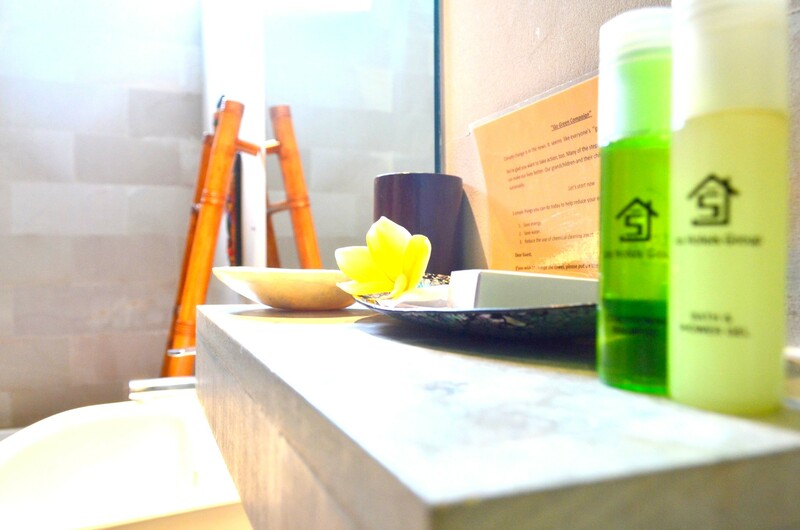 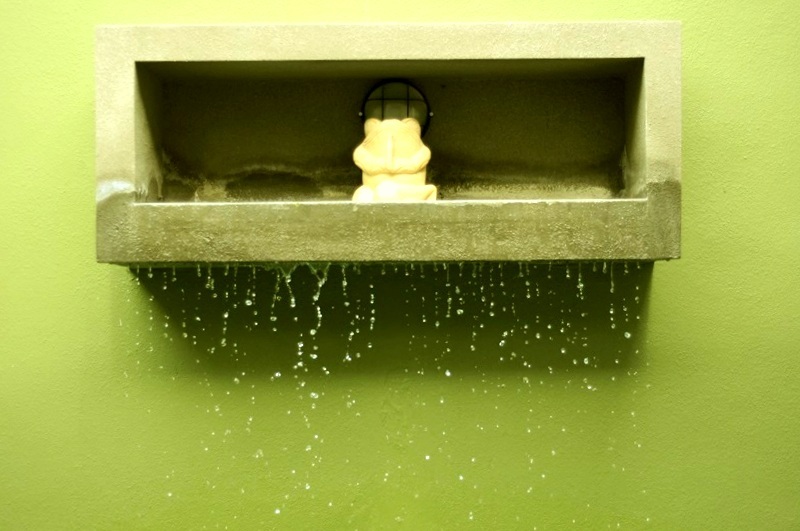 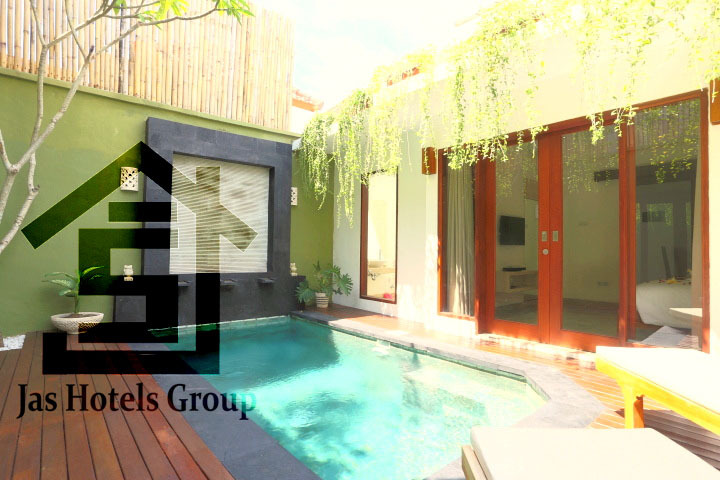 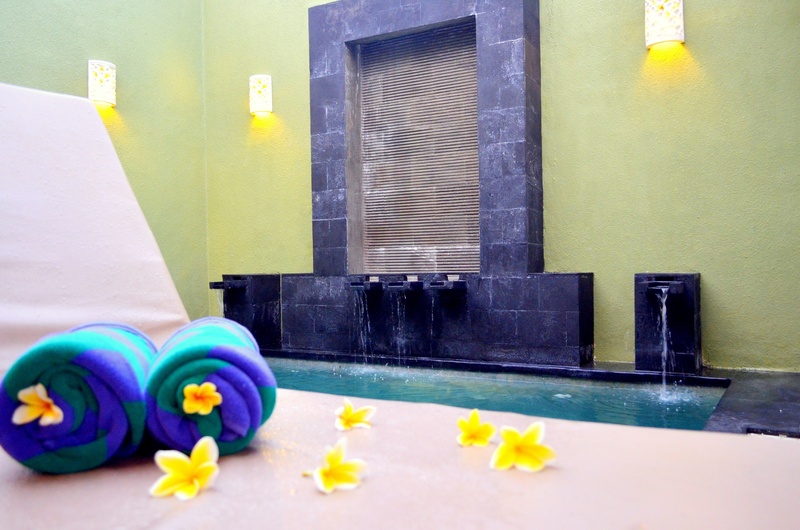 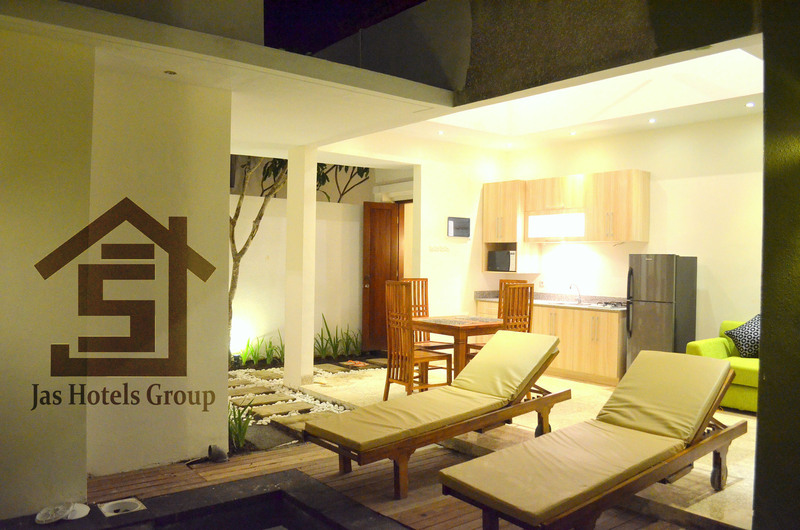 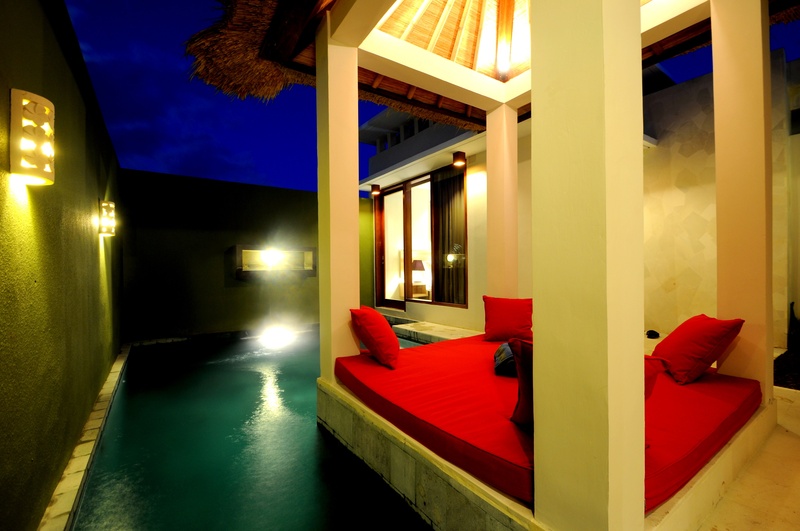 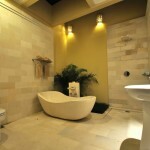 Jas Boutique Villas come with 9 units of 1 bedroom villas and 9 units of 2 bedroom villas. 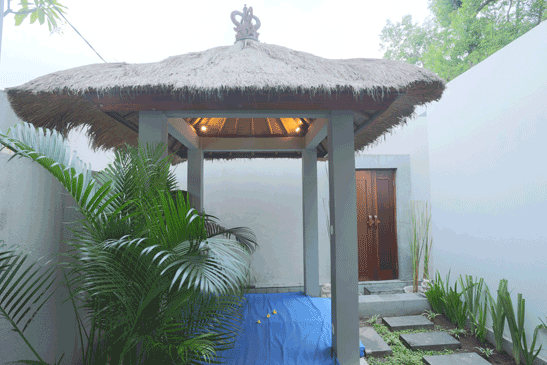 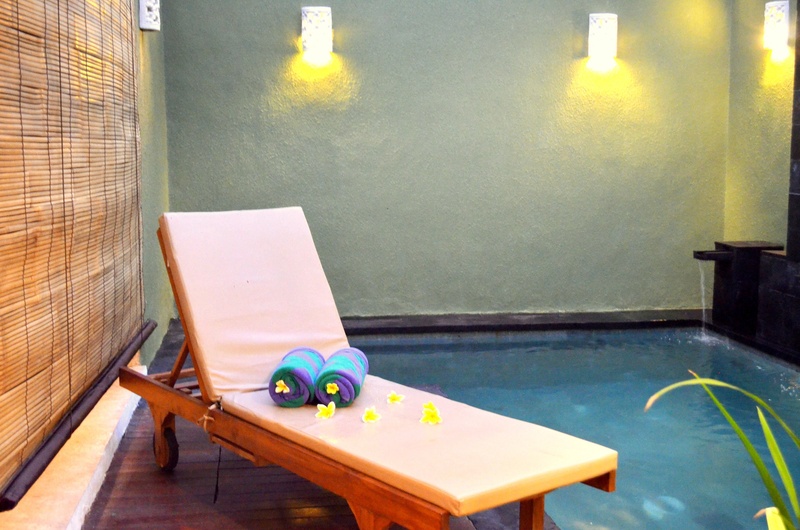 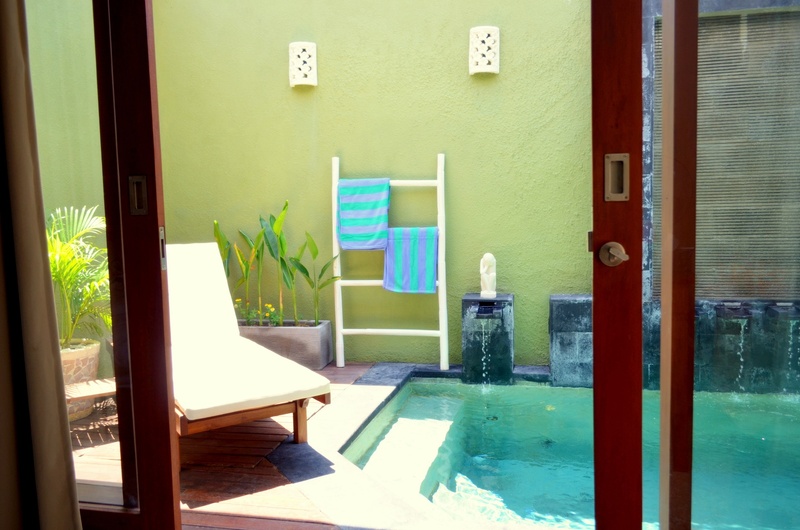 All comes with private pool and Balinese gazebo. 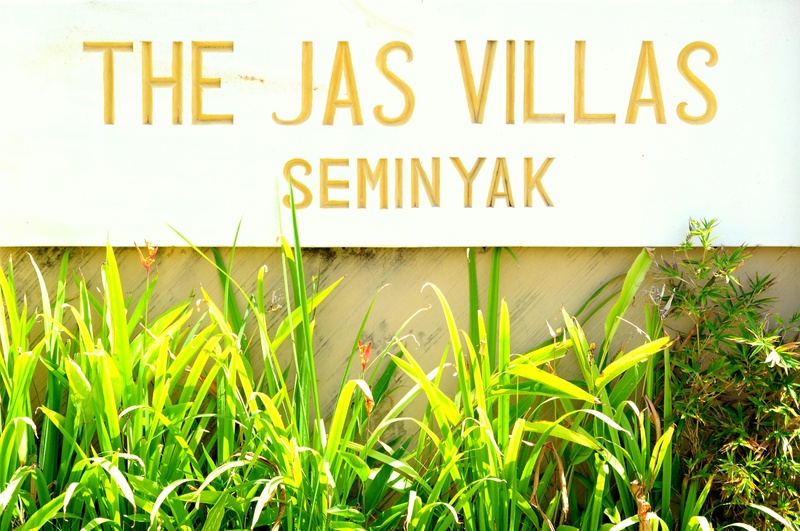 The Jas Green Villas & Spa consist of 10 units of 2 bedroom villas with private pool and 20 units of 1 bedroom villas with private pool.